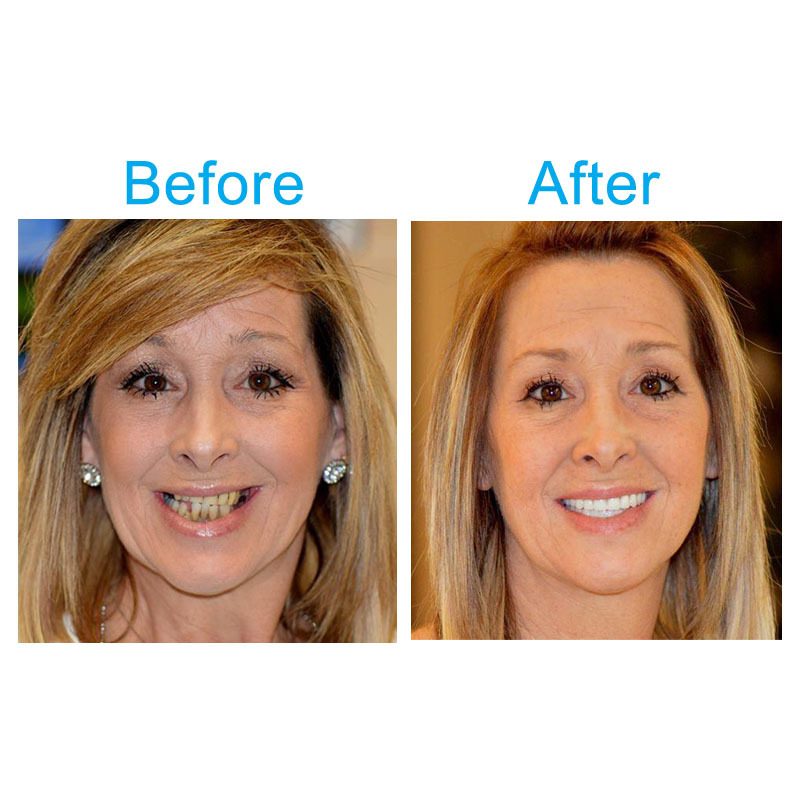 Having healthy and beautiful teeth again is one of the most dramatic ways to improve your confidence and look. 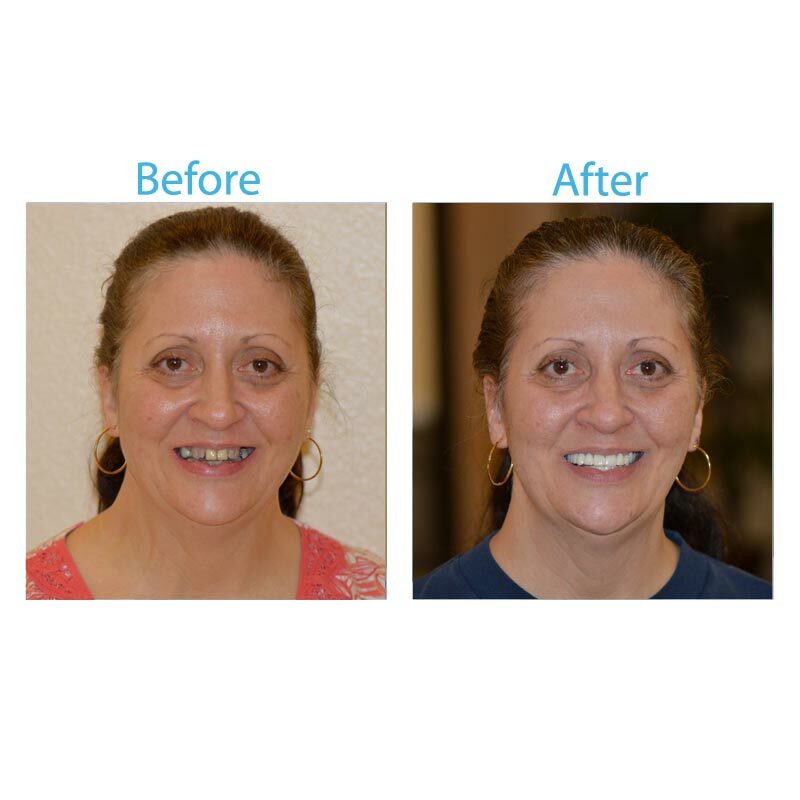 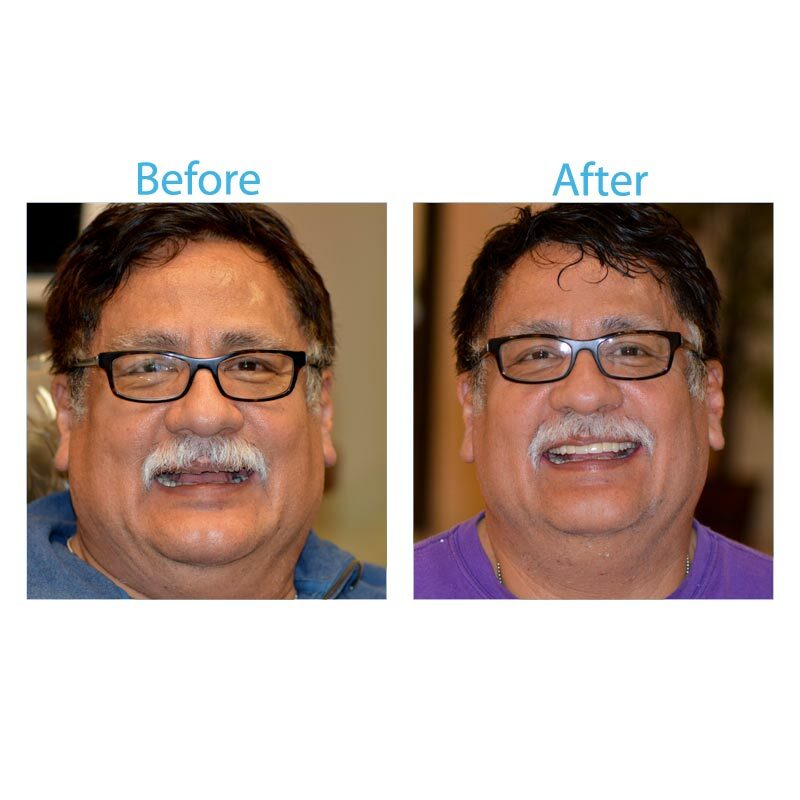 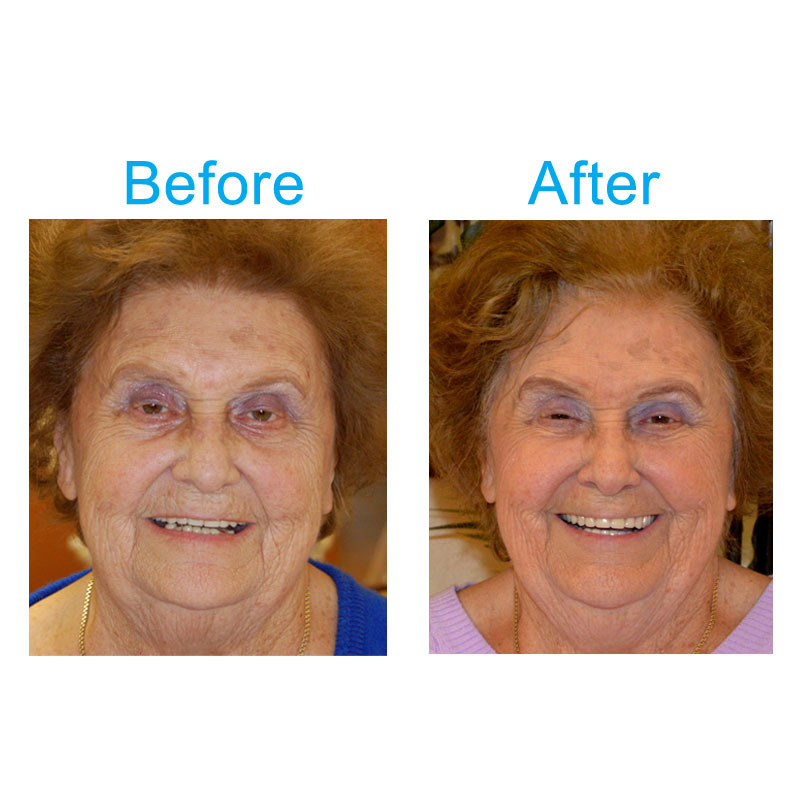 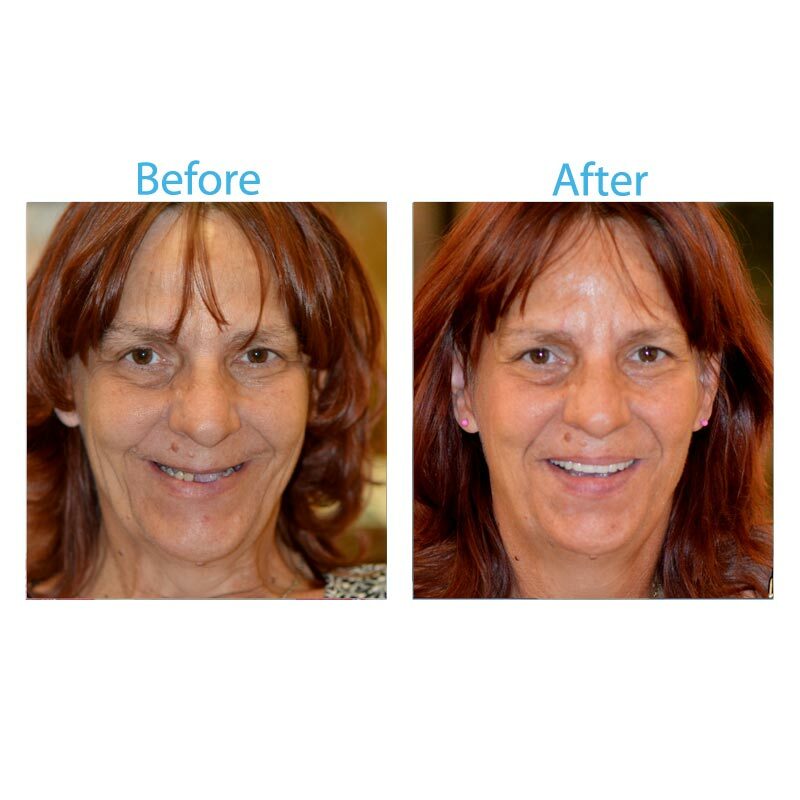 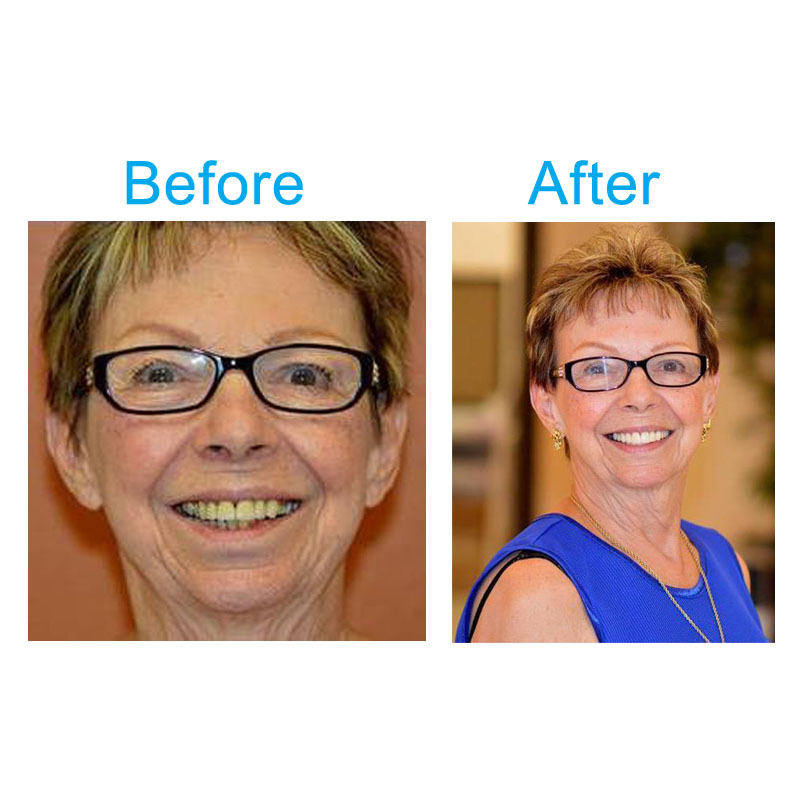 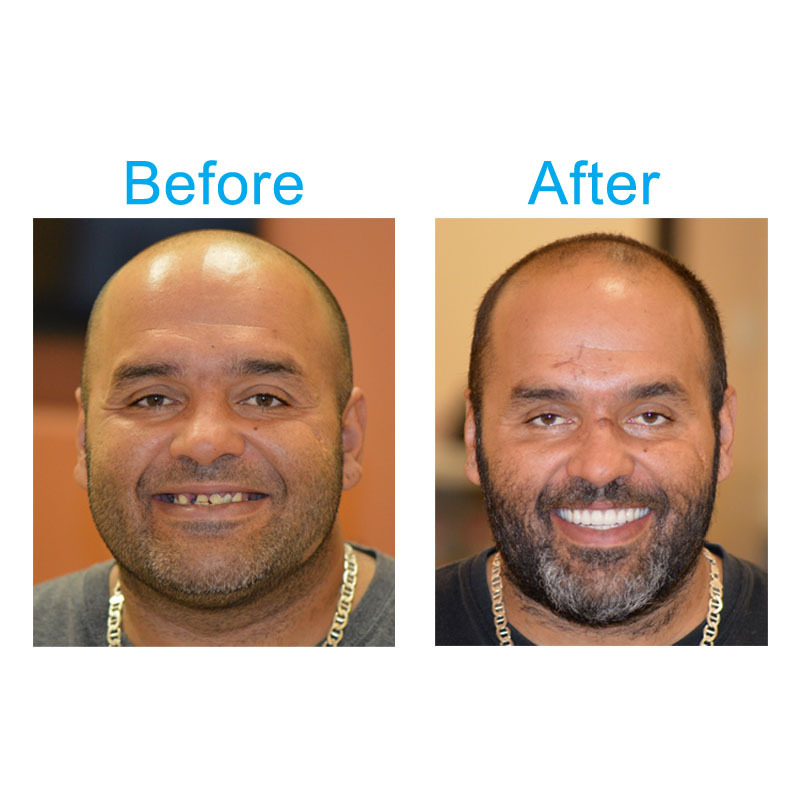 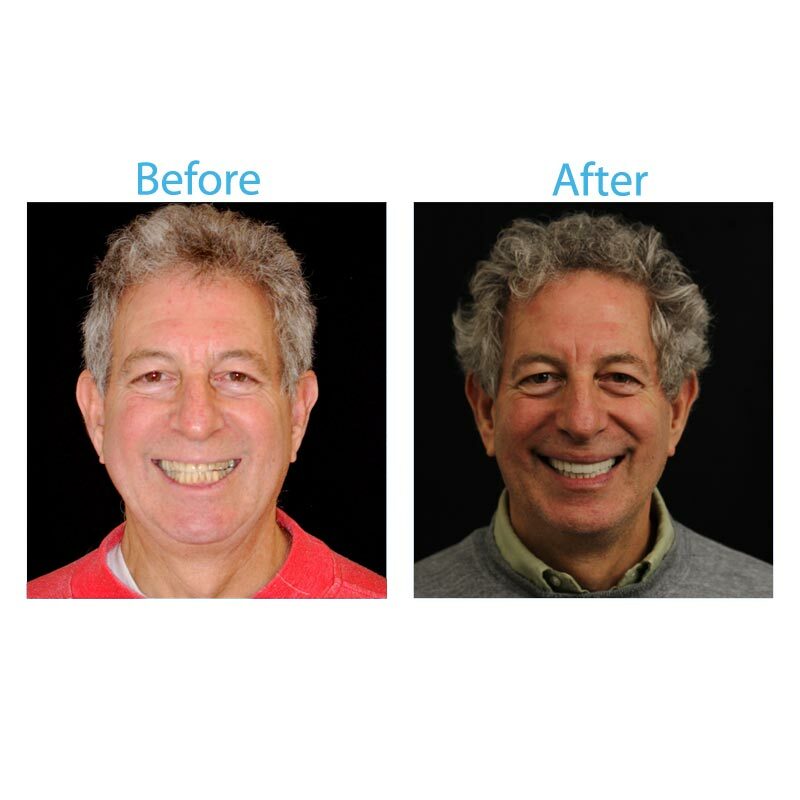 Here are some examples of patients whose lives were transformed thanks to Dr. Bui’s excellent work. 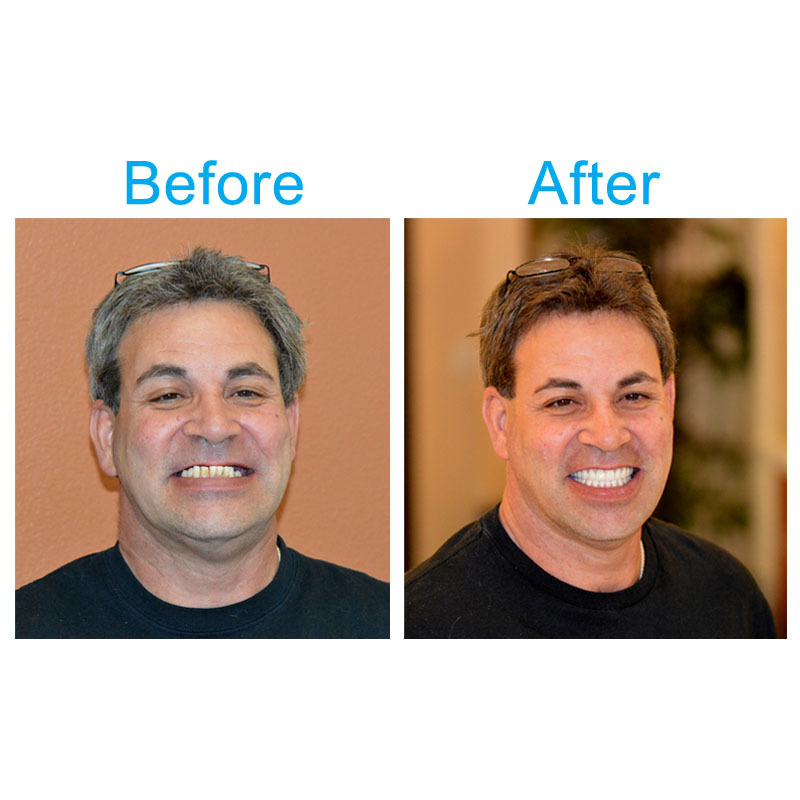 For an appointment, call (702) 566-5509 or request one online. 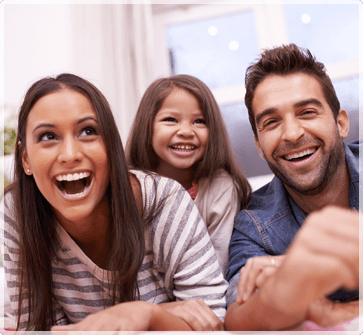 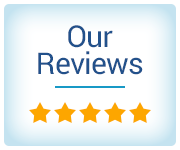 Read testimonials from Dr. Bui’s patients.